This weekend at UFC on FOX 26, Josh Emmett is looking to take the short notice challenge against ranked opponent Ricardo Lamas. After two wins at lightweight, it seemed that Emmett was starting to settle among the ranks at 155. A subsequent loss to Desmond Green made Emmett change his plans. 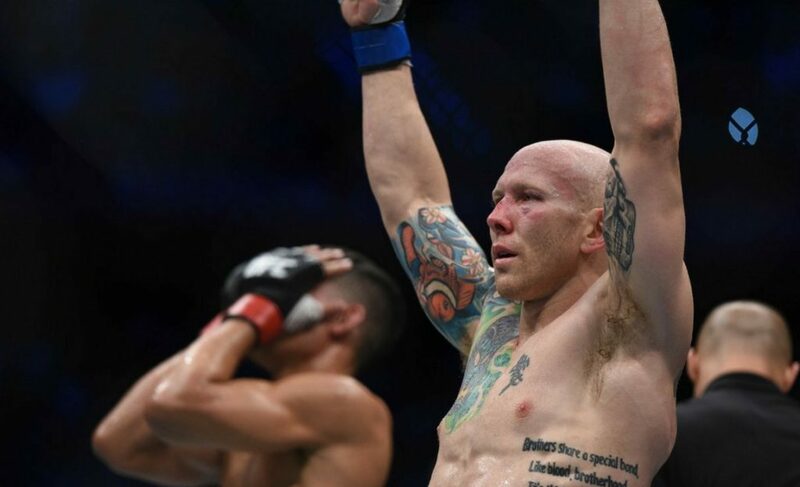 At UFC: Gdansk, Josh Emmett would return to 145 successfully with a win over Felipe Arantes. 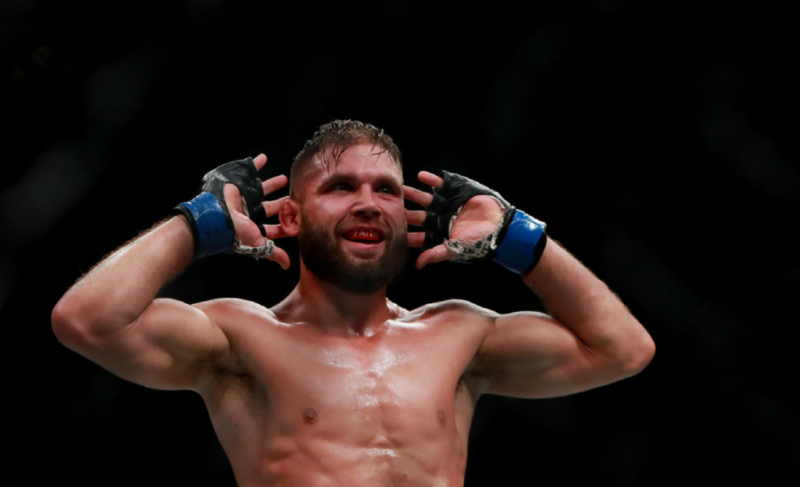 His recent switch to featherweight just got a whole lot more challenging after accepting the fight against Ricardo Lamas. 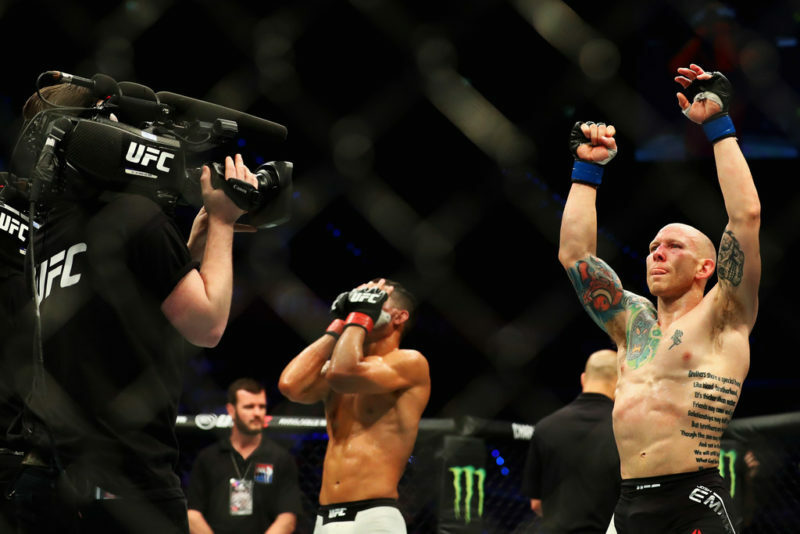 This win was a solid return to form for Josh Emmett’s previously undefeated record. In an eventful decision, Emmett returned to his strengths as he was able to mix boxing and Muay Thai effectively to get the win. Emmett seemed more than happy to get back to his winning ways. To keep that momentum going, a quick return to the cage was imminent. 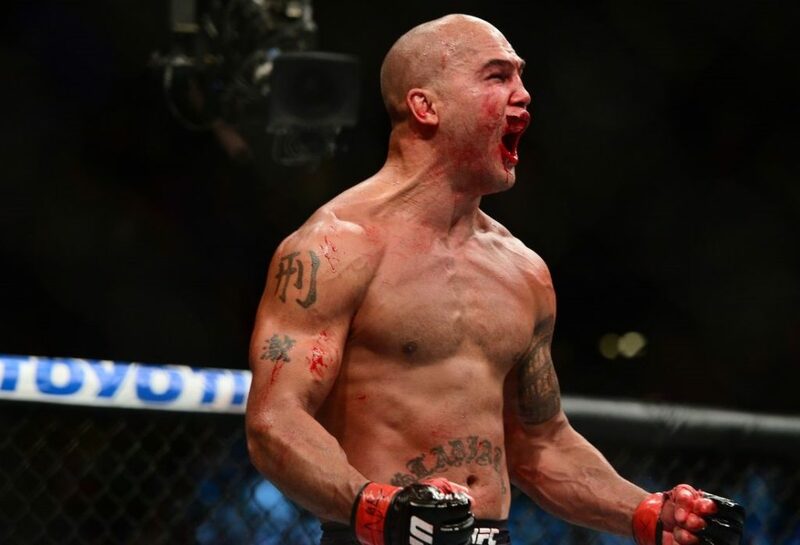 After Frankie Edgar’s facial injury in early November, Lamas would find himself without an opponent for the December 16 card. As Jose Aldo was eventually named as Max Holloway’s opponent, there were few options at 145 with most ranked fighters booked. 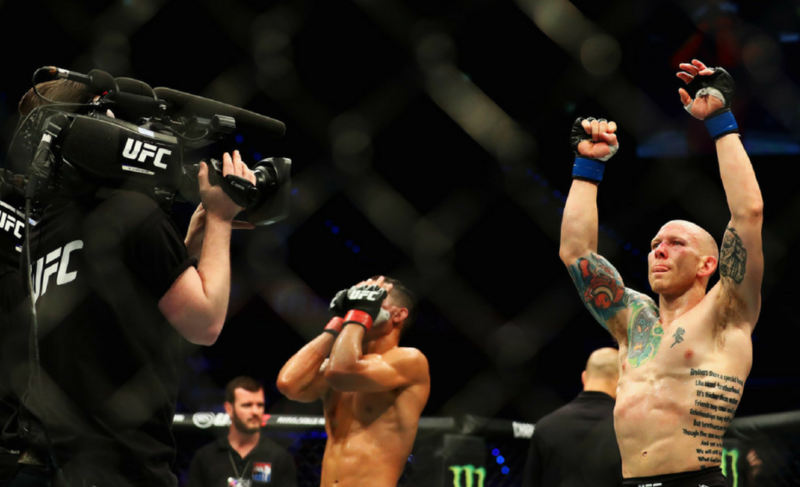 For Josh Emmett, this moment is all about seizing the opportunity and he looks to do just that this weekend. But the winning formula will take something from him that we haven’t seen thus far. 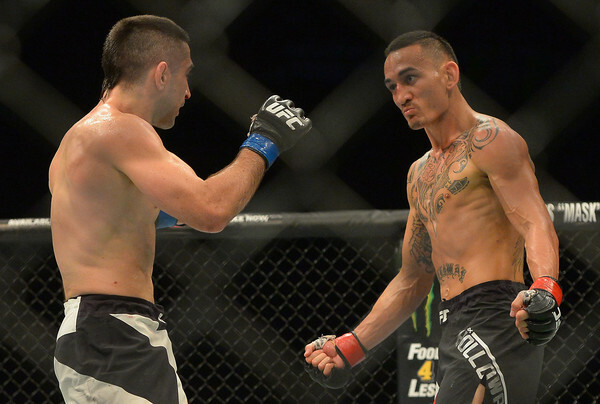 Since joining the UFC, Ricardo Lamas has only lost to the most elite competition at featherweight. With a loss to Chad Mendes and the only two champions of the division (Aldo and Holloway) in 12 fights, it’s safe to say Ricardo Lamas has merited his position at the top five. 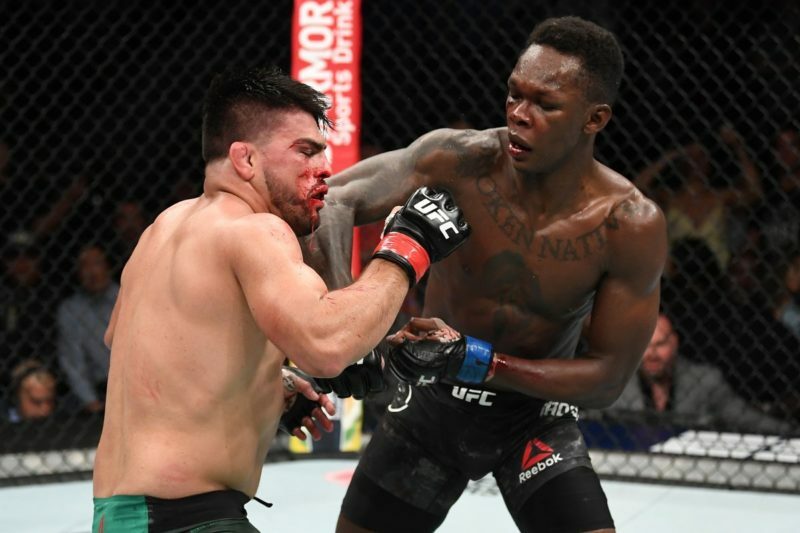 His latest fight against Jason Knight was another example of Lamas’ talent vs. a lower tier brand of striking, and Lamas was able to pick him apart with relative ease. The mix of lethal leg strikes, in combination with his high-intensity boxing make him a force to be reckoned with on the feet. His black belt in BJJ under Daniel Valverde is also nothing to scoff at. 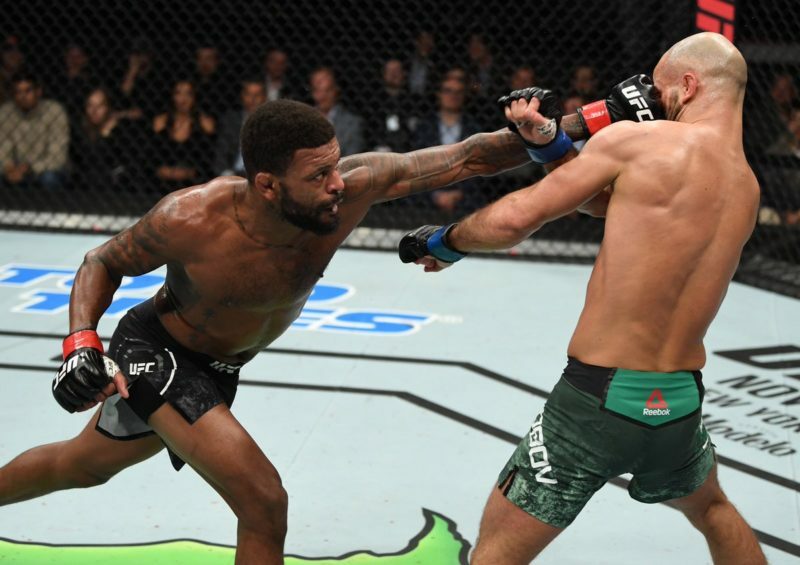 Basically, it’s going to take a performance unlike anything we’ve seen from Emmett in order to walk away from Winnipeg with a W. But Emmett’s capacity to strike is much more crisp and damage adverse to the style of Jason Knight. If he can find ways to parry the leg early, there may be a way for Emmett to find his footing as he negates Lamas’ offensive tools. The Team Alpha Male starlet has the cardio, toughness, and fight IQ to make this a difficult fight for Lamas, but can he put it all together for the upset this weekend?